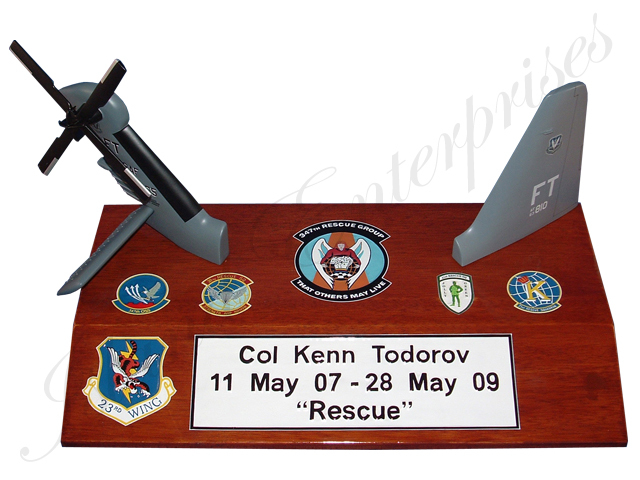 Display the tail flash of every aircraft you've flown or workedon, or every Squadron you've been assigned to...all on one nice woodenbase!!! Andremember, we offer 100% money back guarantee, if you’re not totallyconvince you've bought the best product available on the market!! !